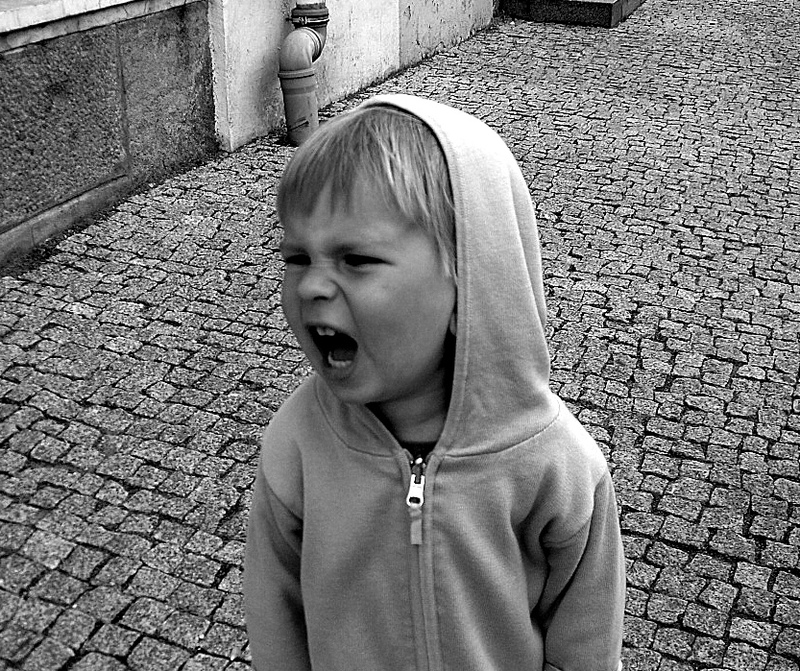 Do you know how to stop your child’s tantrum? If you understand your child’s brain it just may help you deal with your child’s tantrums. Dr. Siegel is a renowned physician, who has done much research on the brain. In this video he shares what is going on in a child’s brain when he is having a tantrum. By understanding the brain and tantrums it just might help a parent or grandparent deal with their own reaction to a temper tantrum. Now what parent would not want to shorten a tantrum? via How to stop tantrums by understanding the brain | KidsInTheHouse.com. This entry was posted in Behavior, Grandmas & Grandpas, Kids, Moms & Dads and tagged Dr. Daniel Siegel, tantrum and the brain, tantrums by llpitlwp. Bookmark the permalink.